With the long, bleak winter finally over, the sun truly shining, it’s time to ditch the oversize knitwear and sparkle with oversize earrings instead. Vogue has predicted big crystal statement piece earrings are in for spring/summer 2018, with the earrings from Atelier Swarovski, Christopher Kane’s large hooped earrings and chandelier crystal drops from Allessandra Rich. If you find the oversized price tags of the designer pieces too much for your budget, fear not Dance Jewellery has some alternative trend statement pieces so you can update your spring bling and wear different crystal colours and styles to spring you into summer. 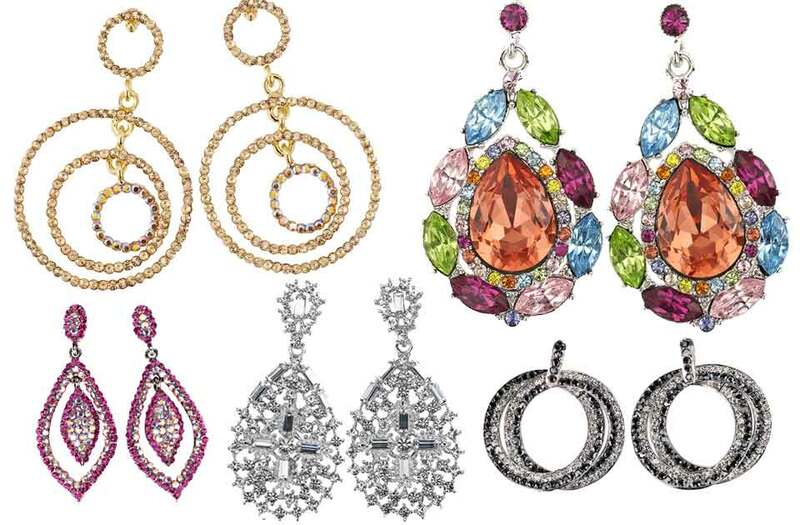 Take a look at our sparkly big statement earring collection!